Volkswagen on Wednesday praised its cooperation with Ford Motor and took efforts to highlight its competitor’s autonomous vehicles technology, as both automakers look for deepening their partnership to include self-driving vehicles. 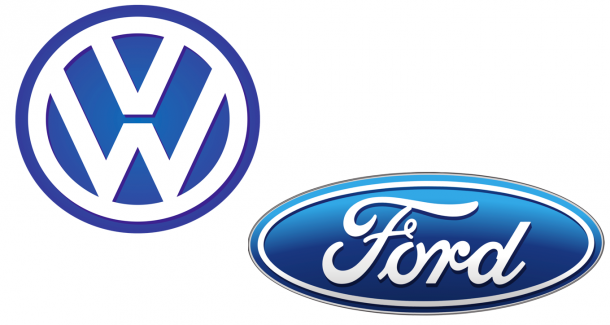 Volkswagen and Ford have agreed to develop a range of commercial vehicles and explored contributing on electric cars. 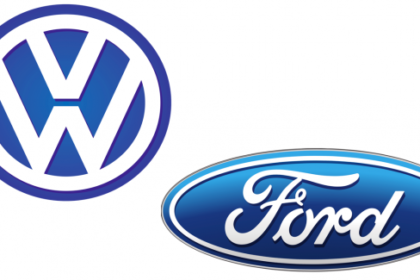 Volkswagen has however so far resisted agreeing to spend in Ford’s autonomous vehicle unit. “We are very happy joining forces on light commercial vehicles and we are exploring this further,” stated Herbert Diess, Volkswagen’s Chief Executive.